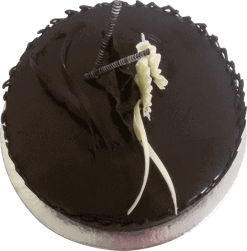 Pay respect to all teachers for their contribution to your overall growth with this new and fresh teacher’s day cake with an eye-catching design. 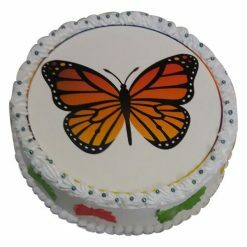 This unique birthday cake in all popular flavors and in a copy shape where some students are shown in a classroom is a great product for making a big difference. 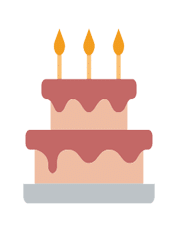 A teacher is one who takes a hand, who Opens a mind, & who Touches a Heart. 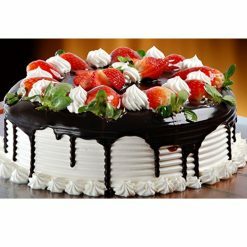 This is the right time to choose delicious and yummiest cake for your favorite teacher and give her pleasant surprise on Happy Teachers Day. 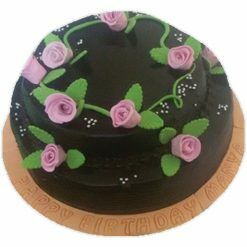 Choose your best teachers day cake and book your order now.